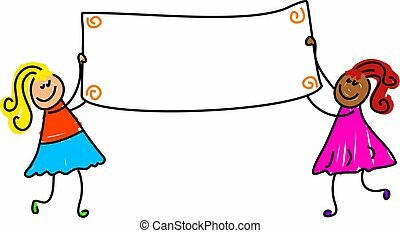 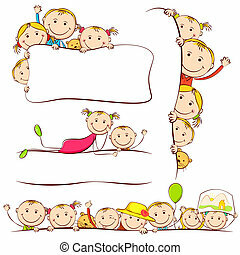 Kids banner. 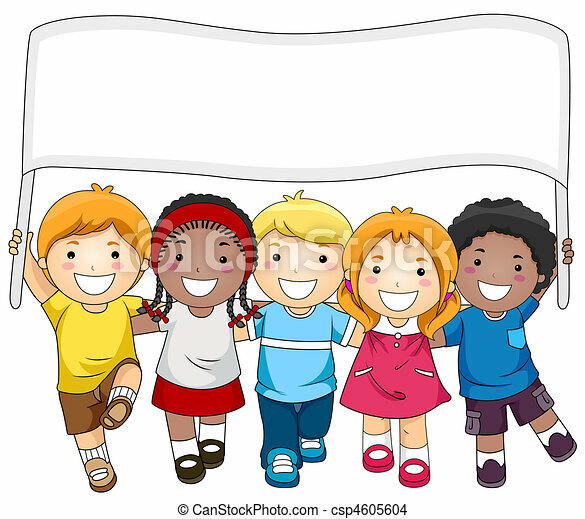 A small group of kids marching while carrying a banner. 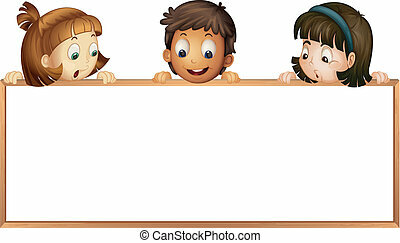 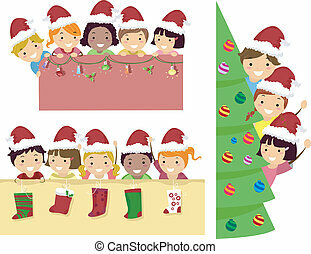 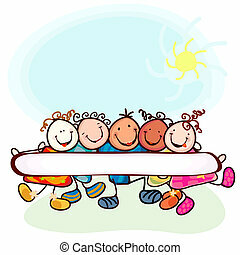 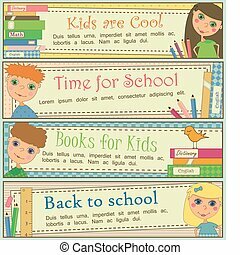 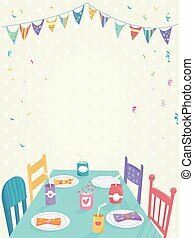 Set of 4 banners with cute kids and books. 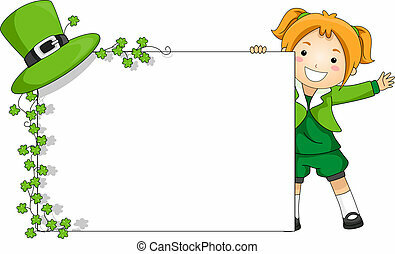 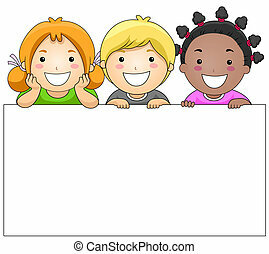 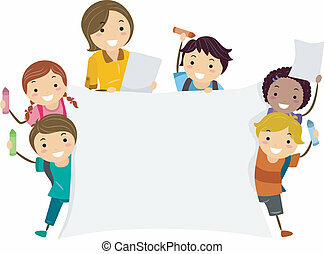 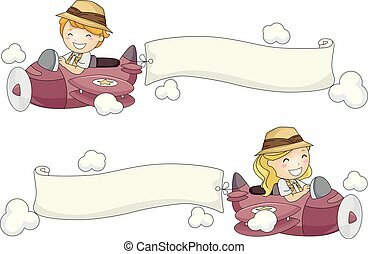 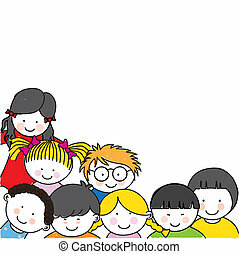 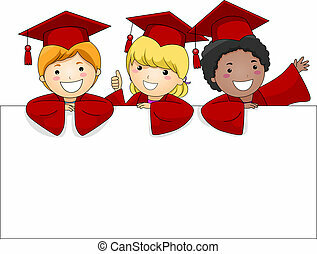 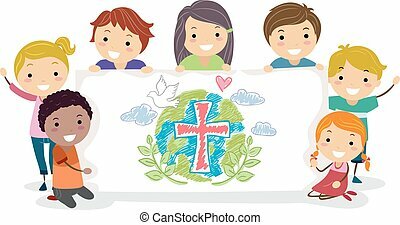 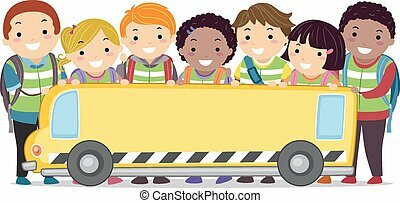 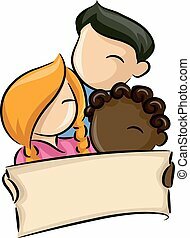 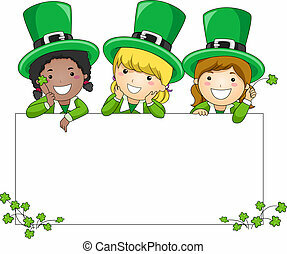 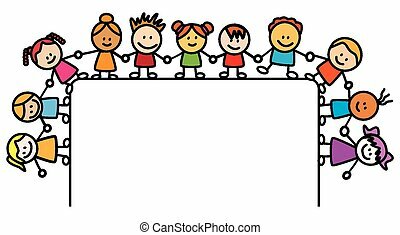 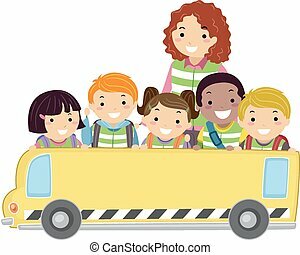 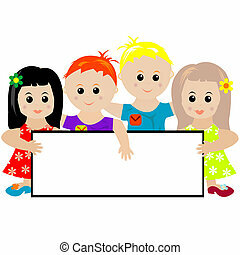 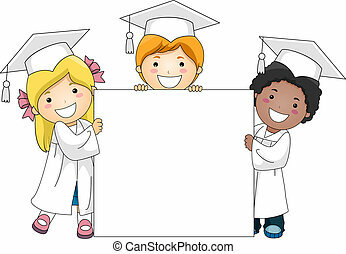 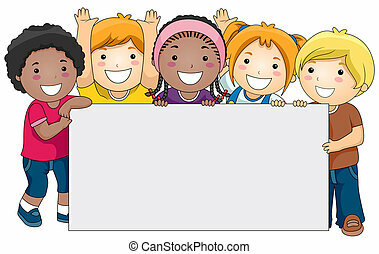 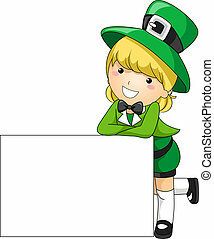 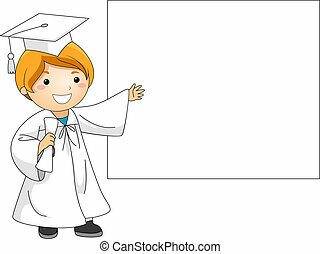 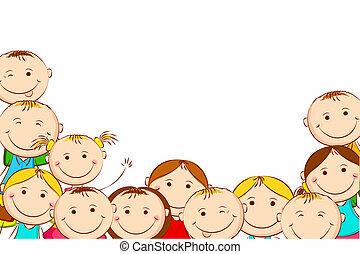 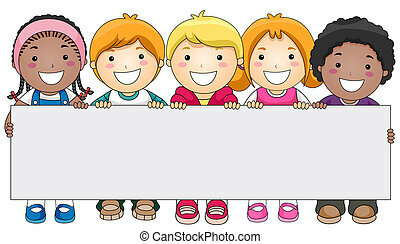 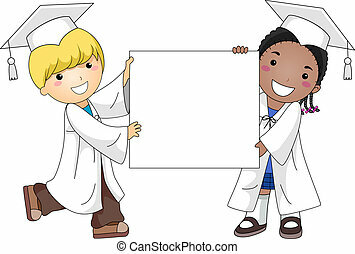 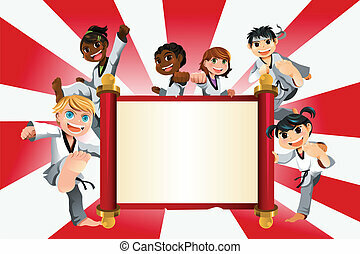 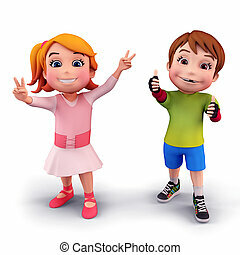 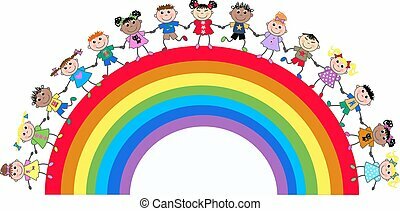 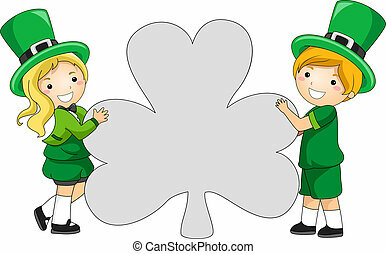 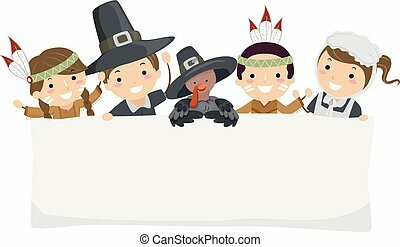 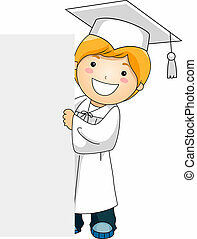 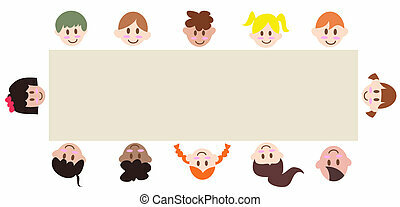 3D illustration of Happy kids with victory sign on white background.